From adjusting the radio to sending text messages, countless distractions cause serious vehicle accidents. If you become the victim of a distracted driver, you face special legal challenges because of the lack of meaningful distracted driving laws in Arizona. 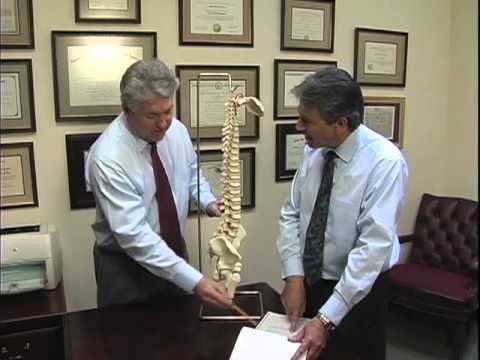 With more than four decades of combined experience, the Tucson, Arizona injury attorneys at the Rockafellow Law Firm have the skills and dedication to help you pursue the compensation you deserve. Cellphone use: The use of cellphones and other electronic devices while driving is increasing at a rapid pace. The National Safety Council estimates that 28 percent of all U.S. traffic crashes, amounting to 1.6 million per year, are caused by people who phone or text while driving. Do not think that hands-free talking is completely safe. Recent studies show that hands-free is not risk-free. Adjusting the radio: Particularly in newer vehicles, radios are loaded with buttons and touch screens that can take a driver’s eyes off the road for a significant period of time. Many auto accidents could have been avoided if the drivers had simply left the radio alone until the next stoplight. Interacting with passengers: A passenger can increase safety by providing an extra set of eyes and keeping the driver alert during long road trips. However, dealing with fussy children in the back seat or focusing on an animated discussion with a friend can lead to a serious or even fatal accident. Distracted driving is more serious than it sounds, because distractions lead to speeding and reckless driving. The sad truth is that the number of teen deaths caused by texting while driving now exceeds the number of teens killed in alcohol-related accidents. Arizona law bans cellphone use by school bus drivers only. In states that have tougher distracted driving laws, an injured accident victim can use the defendant’s violation of that state’s texting or cellphone ban as strong evidence in a personal injury case. But in Arizona, that’s obviously not possible. The attorneys at Rockafellow Law Firm have the skills and investigative resources needed to help develop a compelling case despite this legal hurdle. Whether you need help pursuing an insurance claim or a personal injury lawsuit, we conduct the thorough investigation needed to unravel the details behind every accident case. 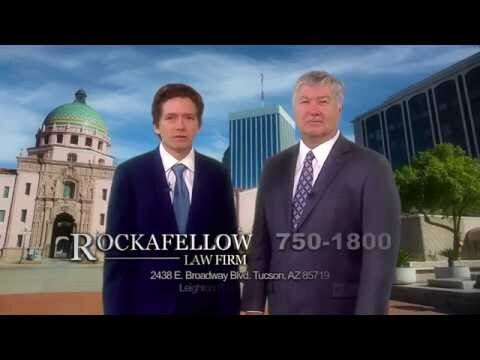 If a distracted driver injures you or a loved one on the road, contact the Tucson, Arizona offices of the Rockafellow Law Firm online today for a free, no-obligation consultation. The firm takes injury cases on a contingency basis, which means you pay us no fees unless you receive compensation.